Jake Smith, a book smart loner hiding in a dead-end welding job, is thrown for a loop when his fifteen-year-old brother Ben shows up on his doorstep after outing their father for molestation. During Dad's trial it comes to light that not only was Jake also abused, but he turned a blind eye for years as it happened to his brother. But with Dad in jail and Mom insistent that Ben is lying, Ben is forced to rely on Jake even if he can't forgive him, and Jake is forced to step up and care for his brother despite struggling with his own trauma and brutal flashbacks. 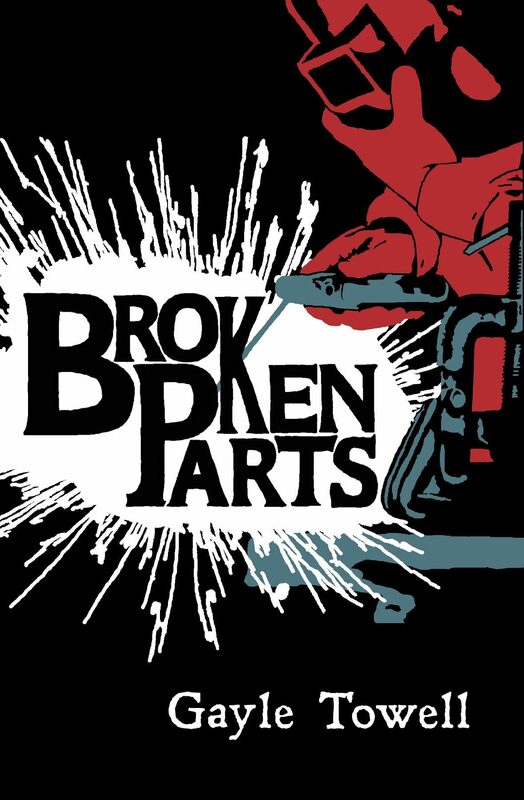 Broken Parts is the first full novel in a series exploring how these brothers evolve socially and emotionally in the aftermath of their father's abuse and in the face of life's never-ending ordeals. Jake and Ben fight like siblings despite their growing dependence on each other in this dark, emotional tale full of grit, humor, and the spark of survival. Otros ebooks de Gayle Towell.